"This is basically like the Oscars meets the Olympics meets a red carpet." 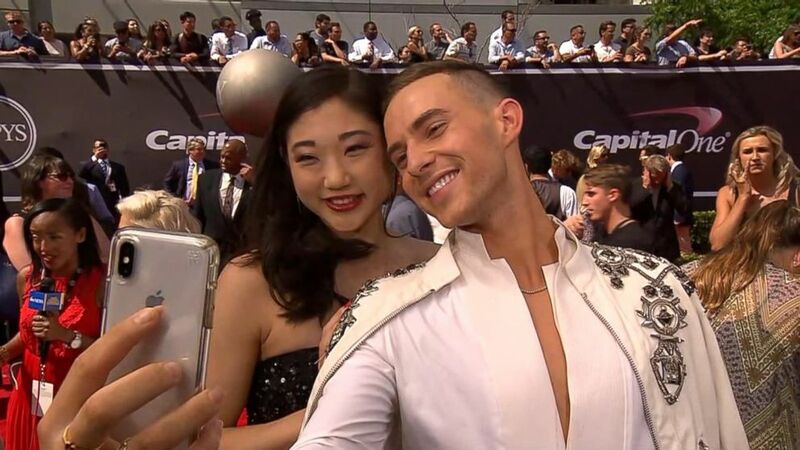 Olympic figure skater Adam Rippon hit the red carpet at the 2018 ESPY Awards last night as a special correspondent for "Good Morning America," where he got called out by his friend Chloe Kim for being bad at texting and asked pop star Ciara to adopt him. "This is basically like the Oscars meets the Olympics meets a red carpet, and I'm down for it," Rippon said from outside the Microsoft Theater in Los Angeles. 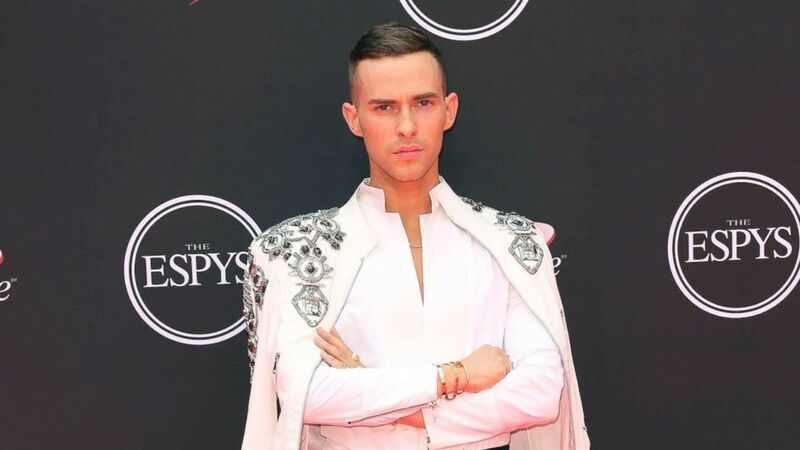 (Willy Sanjuan/Invision/AP) Adam Rippon arrives at the ESPY Awards at Microsoft Theater, July 18, 2018, in Los Angeles. First off, Rippon met up with his close friend and fellow Olympic skater Mirai Nagasu. (ABC News) Adam Rippon and Mirai Nagasu snap a selfie together on the 2018 ESPY Awards red carpet. "I'm super excited, I'm up for zero awards," Nagasu quipped. "This is my first experience at the ESPYs ... so I'm just trying to take in the whole experience." 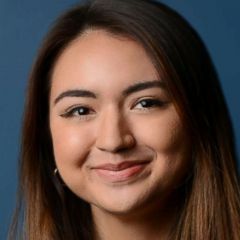 If there is one thing she was looking forward to, however, Nagasu said that she "would love to meet LeBron James." "I'm sure he has a huge entourage, so maybe I'll just photo bomb one of his photos," she added. The two then snapped a quick red-carpet selfie together before parting ways. Rippon also met up with Olympic snowboarder Chloe Kim, who immediately called him out for being bad at responding to texts. "He never texts me back," Kim joked. "He's awful, and it hurts my feelings." (ABC News) Adam Rippon talks with Chloe Kim on the 2018 ESPY Awards red carpet. Nonetheless, Kim told Rippon that she is "having such a good time" at the ESPYs. "You're here, we're going to have so much fun together," she said. "I'm always so excited for the ESPYs, I was looking forward to it, so happy that it's here and it's going down!" Rippon also met up with pop music legend Ciara, who said she just released her new song "Level Up," which she hopes will "inspire the world to level up at all times, to be their best." Ciara also served up Rippon and "GMA" some of her life advice, saying: "Everything in life, from love to your job, the friends you're surrounding yourself with ... make sure you're surrounding yourself with the best, and you're getting the best, you're getting all that you deserve in life." 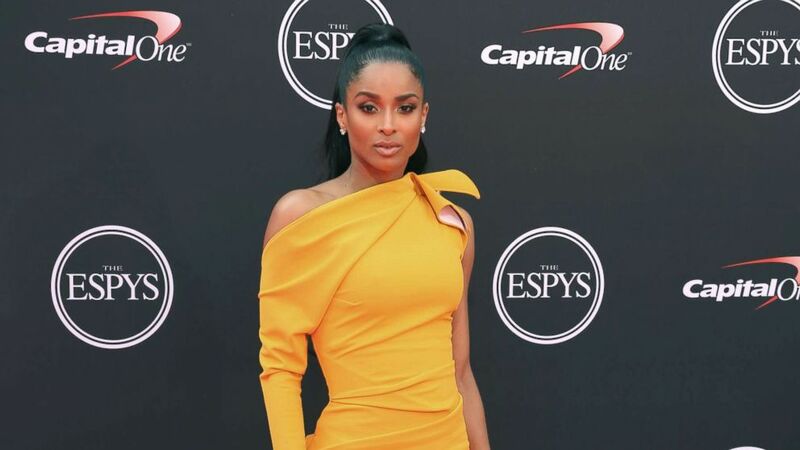 (Willy Sanjuan/Invision/AP) Ciara arrives at the ESPY Awards at Microsoft Theater, July 18, 2018, in Los Angeles. "I want to inspire the world to level up and dance," she added. Rippon then asked Ciara what he called "the most important question that I'm going to ask anybody tonight," which was, "will you adopt me?" Ciara quipped that if Rippon could teach her daughter how to skate, then, "You're in the family."